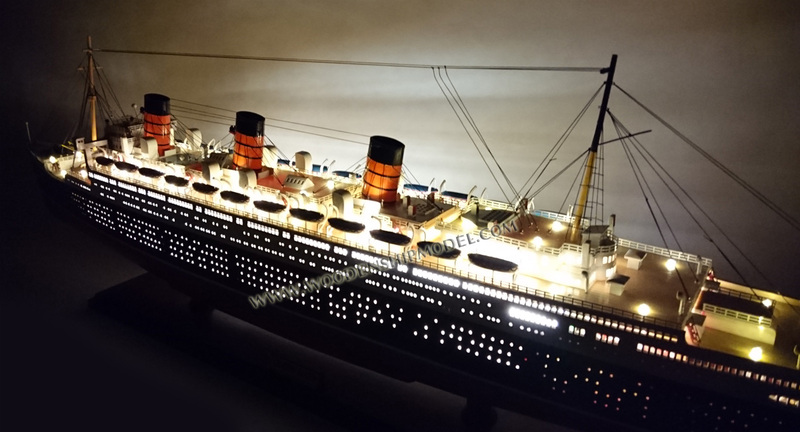 By all measures HMS Queen Mary was truly "Titanic." 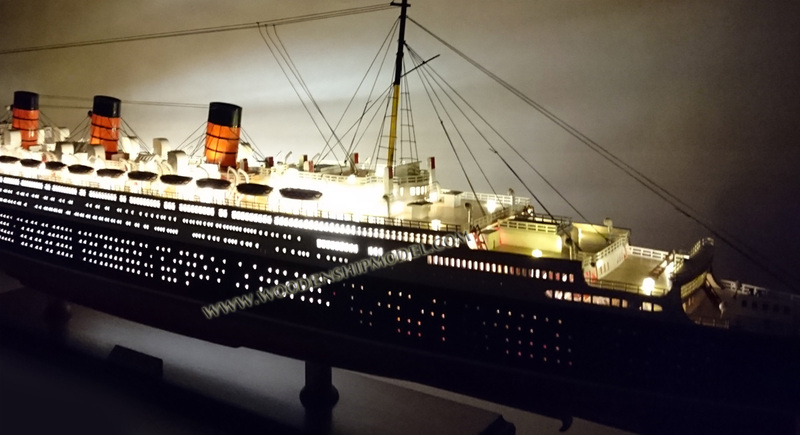 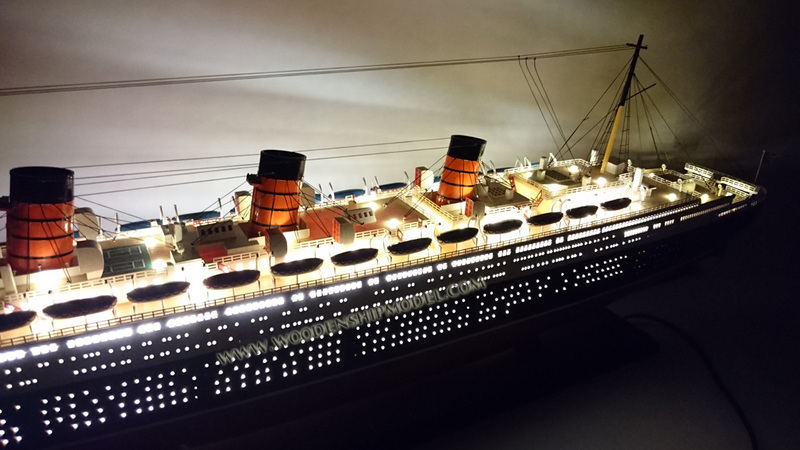 Bigger, faster and more powerful than her predecessor the Titanic, Queen Mary lived a long life that included 1,001 successful Atlantic crossings. 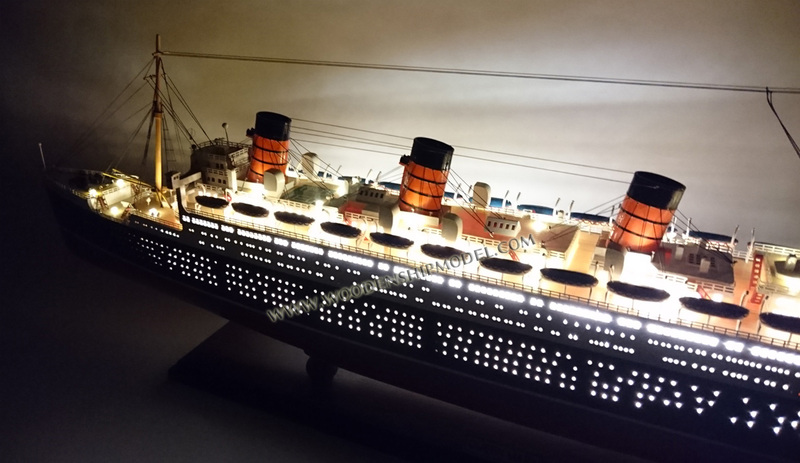 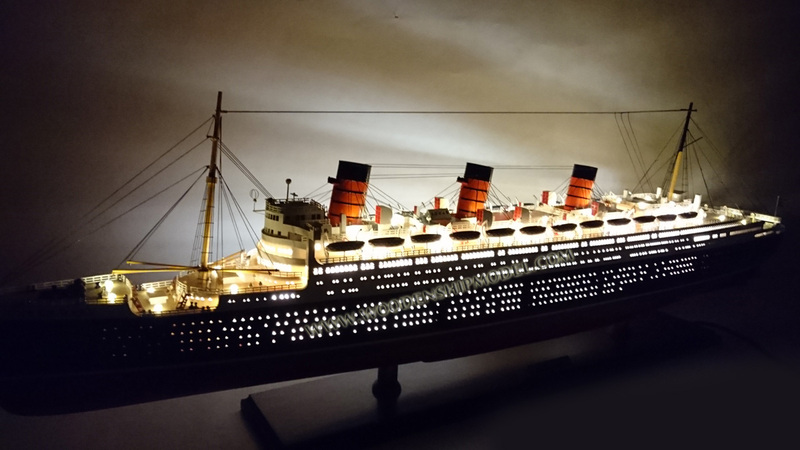 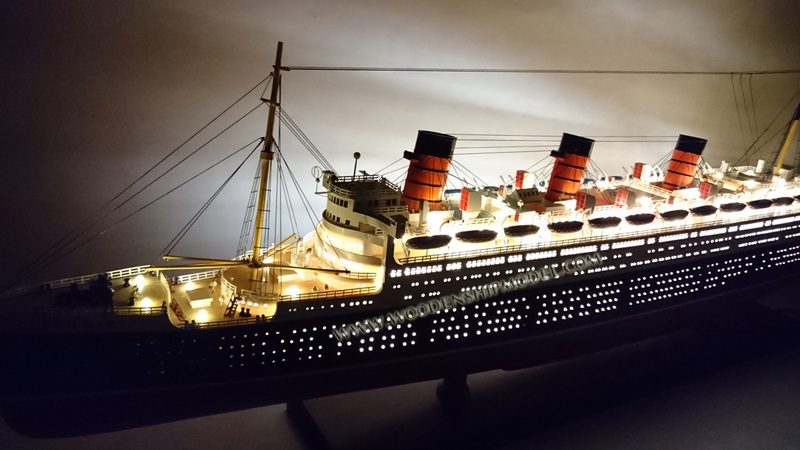 Built at the John Brown shipyard on the Clyde, Scotland, in 1937, the Queen Mary held the record for the fastest-ever North Atlantic crossing, and for three years she carried the rich and famous across the Atlantic in great luxury. 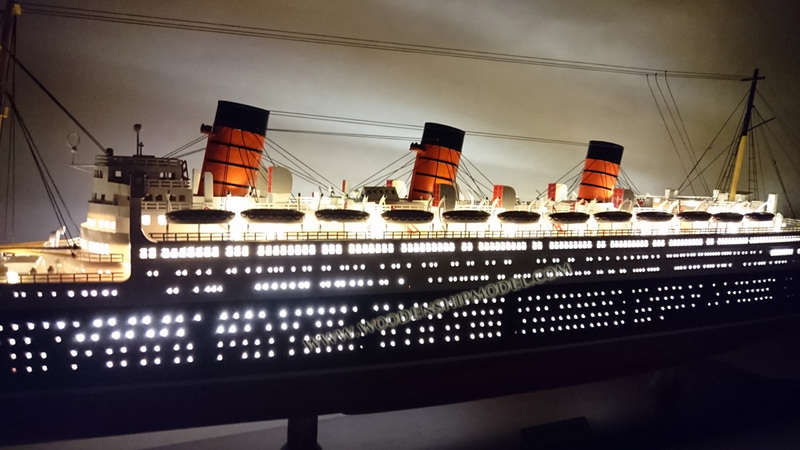 Now Queen Mary rests in the Long Beach harbor, converted into a hotel and tourist attraction.